The researchers found no clinically relevant differences in therapy-related adverse events between sarilumab and tocilizumab in either study. The interleukin (IL)-6 inhibitors sarilumab and tocilizumab have shown no clinically relevant differences in safety and tolerability outcomes in patients with rheumatoid arthritis (RA), according to results from a study published in Rheumatology. Researchers conducted a randomized, double-blind, 3-arm, phase 3 study including 202 patients with RA who were randomly assigned to receive subcutaneous sarilumab 150 or 200 mg every 2 weeks or intravenous tocilizumab 4 mg/kg every 4 weeks for a total of 24 weeks. Patients in the tocilizumab group were permitted a dose increase to 8 mg/kg if clinically warranted during the study. 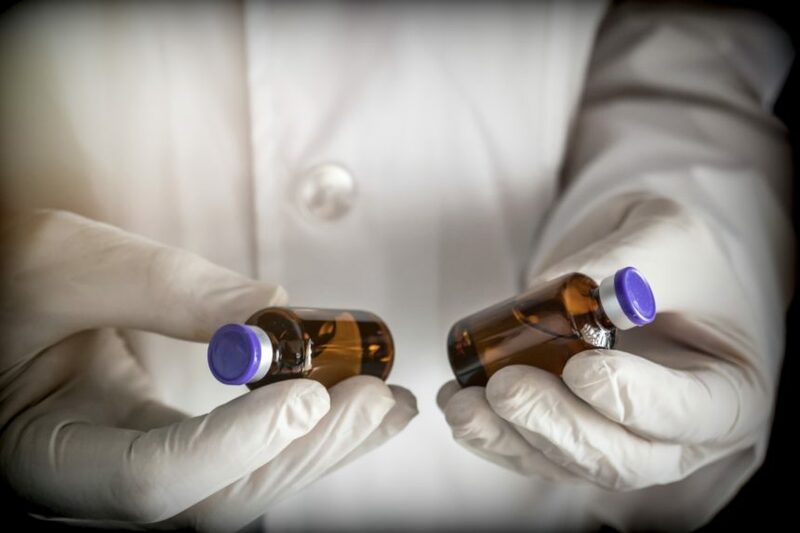 Researchers also performed an open-label, phase 1 study including 101 patients who received single doses of intravenous tocilizumab 4 or 8 mg/kg or subcutaneous sarilumab 150 or 200 mg. Patients from both studies were given concurrent conventional synthetic disease-modifying antirheumatic drugs and therapy-related adverse events were observed. After statistical analysis, the researchers found no clinically relevant differences in therapy-related adverse events between sarilumab and tocilizumab in either study. The most common treatment-emergent adverse events were neutropenia, nasopharyngitis, and injection-site erythema in patients taking sarilumab, and accidental overdose, upper respiratory tract infection, and nausea in patients taking tocilizumab. Furthermore, they reported that in both studies, laboratory measures included a reduction of platelet and neutrophil counts and an increase in transaminases and lipids. In the phase 1 study, incidence of absolute neutrophil count was similar between sarilumab and tocilizumab. “Decreases in absolute neutrophil count were not associated with increased infection risk,” the researchers wrote. “Overall, no clinically meaningful differences were observed with regard to safety between sarilumab and tocilizumab,” they concluded.